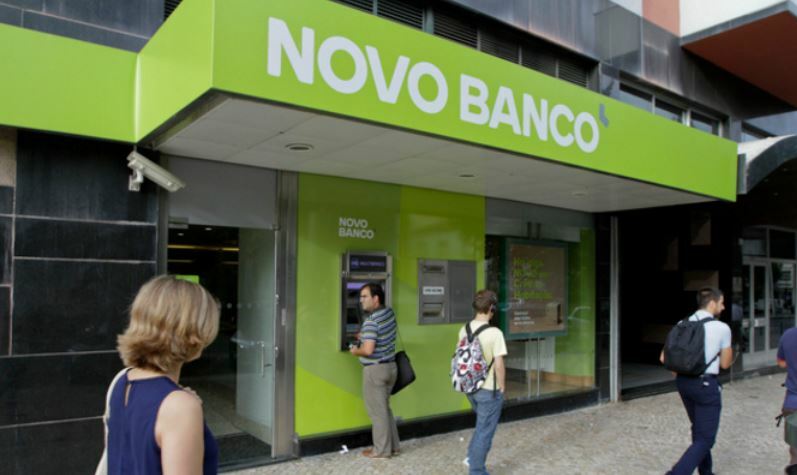 Portugal is starting to bail-in banks. The fascinating aspect that nobody seems to see is that this is a total failure of socialism. The U.S. Federal Reserve was formed in 1913, with the shareholders being the banks, to provide the cash needed to prevent bank failures. To stimulate the economy when the banks could not or would not lend, the Fed was supposed to buy CORPORATE notes. Then World War I came and the politicians ordered the Fed to buy government bonds. Of course, they never returned the Fed to its original purpose. FDR usurped the Fed, placed it in Washington, and instituted a single national interest rate; each of the branches maintained a different interest rate to attract capital when there were shortages in one district. So it was common to see rates differ around the country based upon the local economic conditions. FDR also created the FDIC because the Fed failed to function during the Great Depression. The creation of the FDIC was sparked by bankers who were willing to let a New York bank fail in 1930 that happened to be named THE BANK OF THE UNITED STATES. 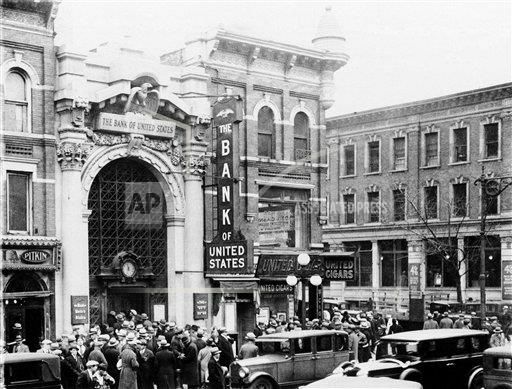 Bank runs began nationwide as people assumed that this Bank of the United States was the government or Federal Reserve. The Bank of the United States was a Jewish banks and the other bankers wanted it to fail to get its business. When it was settled, the Bank of the United States eventually paid out 92 cents on the dollar. Note: The blue tags show the start of when that issue was used in the index and do not reflect the date relative to the chart. Upon that issue date, the bond expired. 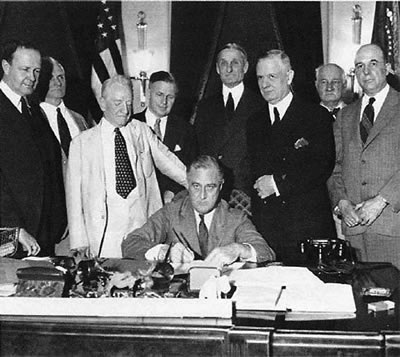 Then, for World War II, FDR ordered the Fed to support the U.S. bond market at PAR. Therefore, bonds rose during the war because of this support ordered by FDR. 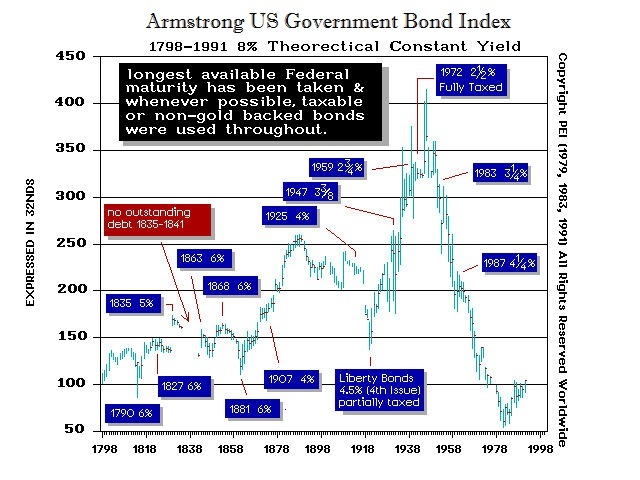 However, that was terminated in 1951 when we begin to see the long process of government bonds collapsing into 1981 when Volcker raised interest rates to insane levels. With each economic crisis, the government has failed to comprehend the cause and attributed effects to esoteric events that are domestic. Even Larry Summers admitted he was not competent to forecast and that economists have never been able to forecast a single economic decline since World War II. Consequently, the response has been an ever-increasing progression of attempts to control the economy by resorting to ever more Draconian measures. We have now gone beyond TOO BIG TO FAIL to TOO BIG TO BAILOUT. Thus, all the promises from socialism are collapsing from Social Security, to pensions and insuring banks. This is what I have stated for the past 30+ years. 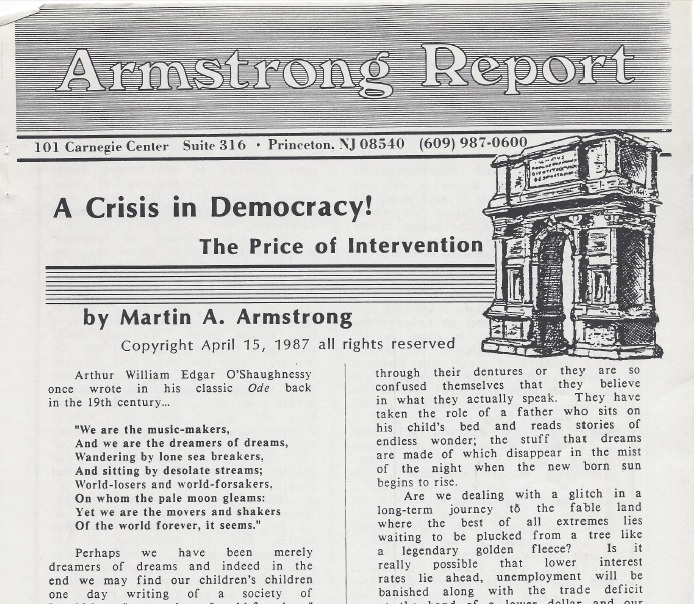 We are headed into BIG BANG (which began 2015.75), which is more than just a sovereign debt crisis; it is the total collapse of socialism and a crisis in democracy. We have watched our forecasts made back in 1985 unfold on time and in perfect harmony with history. 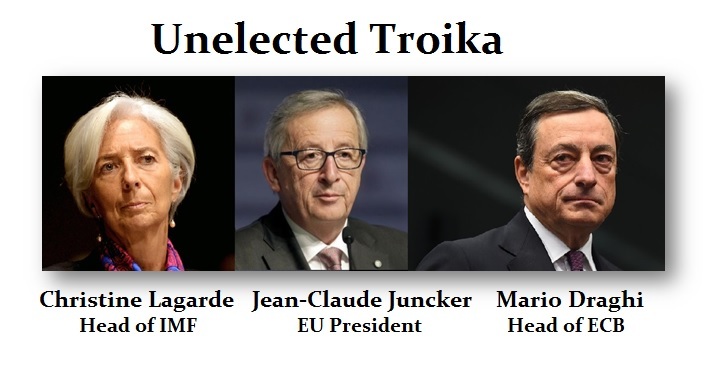 In Europe, not a single head of the Troika has EVER stood for election! The people dictating the lives and direction of Europe by forcing the euro down the throats of everyone NEVER present themselves for election. The European population has absolutely no chance to say these people are wrong or decide to vote them out. There is no democratic process and that is what, historically, leaves only one option — REVOLUTION. As Bloomberg has reported, the bail-in has begun in Portugal. These people will simply confiscate our money and now they are trying to move to electronic money to prevent bank runs and hiding cash. 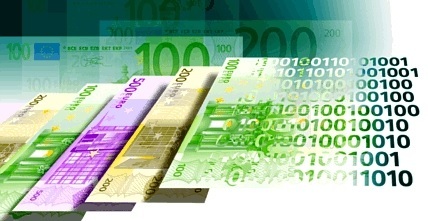 The move to electronic money will appear in Europe first. This is BIG BANG — the total collapse of SOCIALISM as the result of politicians who are incapable of, not just forecasting the economy, but managing it. If I managed your money and lost it each month, then returned always asking for more, just how many months would you continue to give me more money until you said enough is enough? 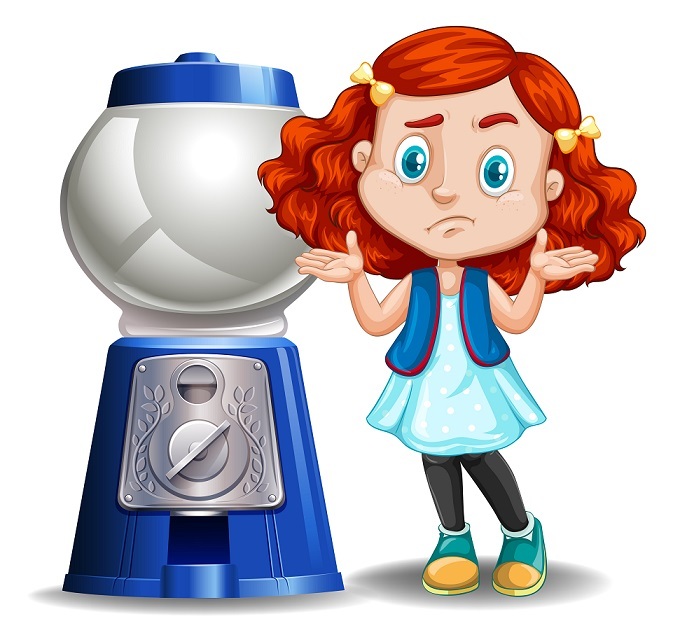 The mere fact that politicians raise taxes PROVES they are incapable of managing even a bubble gum machine. They squander the money, and when the machine is empty they simply rob us blind to fill it up again.